Pianist Cyrus Chestnut has played with everyone from Aretha Franklin to Kathleen Battle to Betty Carter to James Moody. His blend of soul and swing has elevated him to become one of the most reliable pianists of his generation. 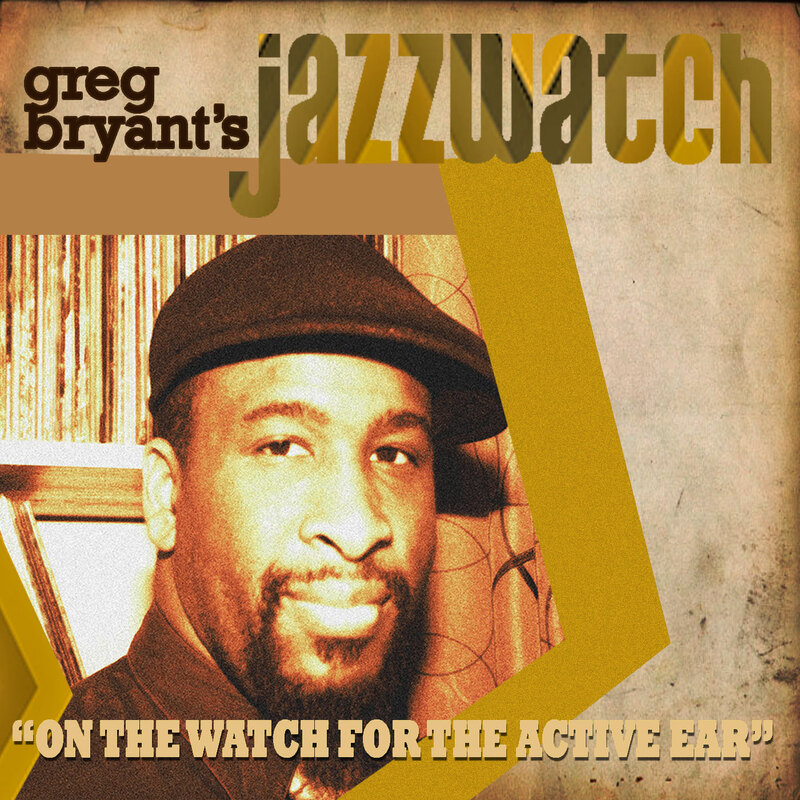 His recent CD, Midnight Melodies from the newly-formed label, The Smoke Sessions, spent a month at the top of the JazzWeek chart. On this week’s episode, we talk about his new professorship at Howard University – a long-held dream of his. He also has a new project in the works with David Williams and Victor Lewis. We talk about his ideas about passing the lineage of the music down to up and coming players.